Interested in the new Mercedes-Benz E-Class Coupe? How could you not be, with its modern style, high-tech features, and athletic performance? 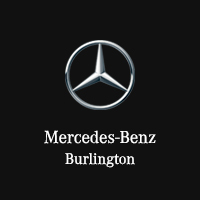 The best part is, Hamilton drivers will find the new Mercedes-Benz E-Class Coupe on sale at Mercedes-Benz Burlington. Browse the options available at the dealership, and then connect with our finance department to learn about your financing options, including what it means to lease! Rest assured that our dealership is here to help every step of the way.